Distance education (online learning) is designed to expand your educational experiences independent of time, location and physical barriers. 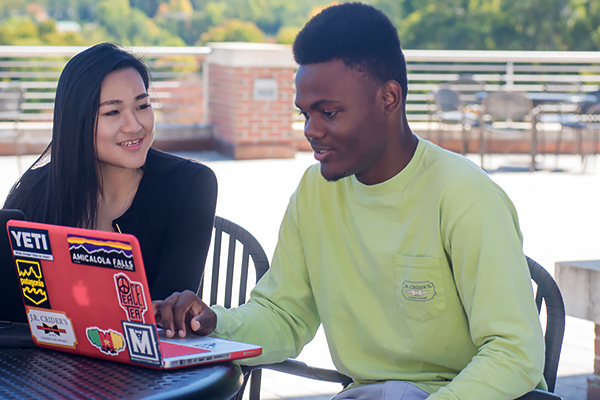 The University of North Georgia understands the challenges facing students who wish to further their education while balancing family, work or other demands. 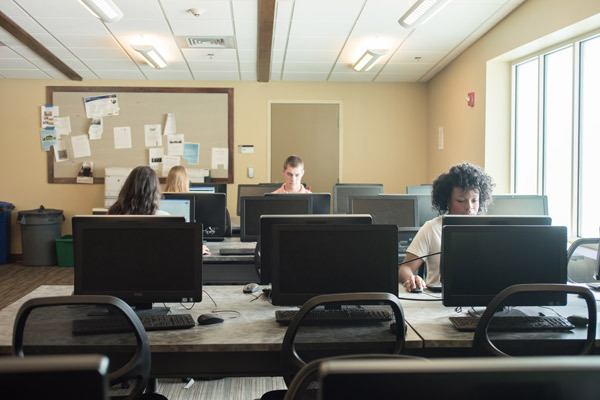 Whether you choose to complete your core curriculum through eCore or work towards a degree or certificate with UNG Online, courses can be accessed from home, work or anywhere you have an internet connection. 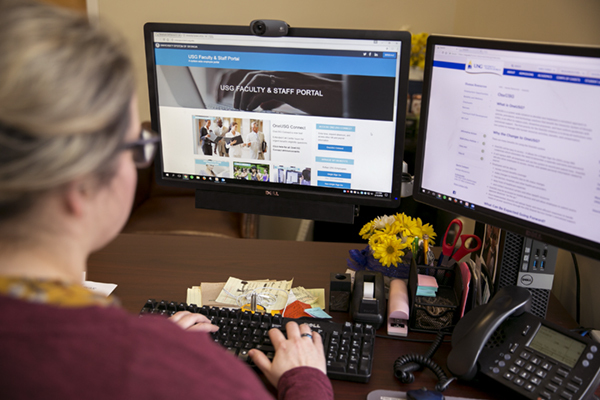 UNG offers the flexibility of quality online courses from the same accredited curricula as on-campus equivalents, providing unparalleled convenience and accessibility, making it easier than ever to earn your college degree. 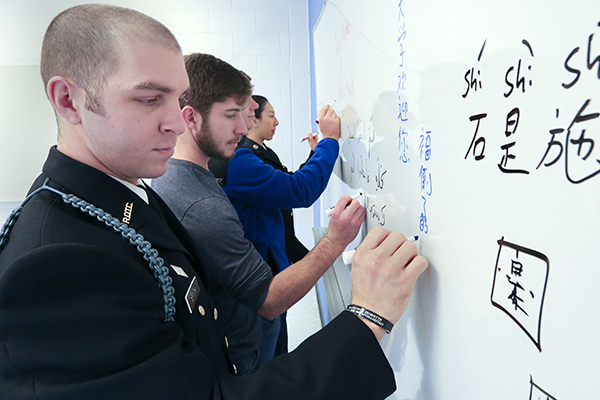 Our faculty and staff care about student success and specialize in delivering engaging online instruction within an innovative learning environment.